Buy Surri Almond shell and kernel separator,almond separator - Shandong Leader Machinery Co.,ltd. The specific gravity and suspended velocity between shells and kernels are different, the machine takes advantage of the feature, with the upward air flow through the particle clearance to facilitate the separation of kernels and crushed shells. 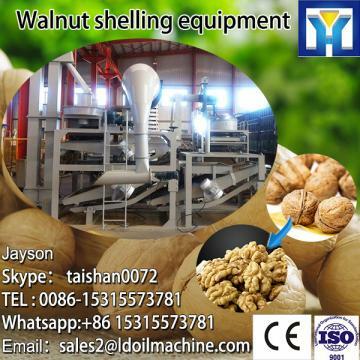 Since the walnut kernel and shells have differ gravity, the large gap between shell and kernel, the separation effect will be better, the small gap, the effect is a little worse. For the whole Surri Almond shell and kernel separator,almond separator,warranty is 12 months,within 12 months,if have equipment quality problems,we will provide accessories freely. After the expiration of the warranty period,if have spare parts problem,we only receive the cost of required replacement parts.We commit we will provide free technical support of equipment all whole life. Our company has engaged in producing and exporting Surri Almond shell and kernel separator,almond separator for many years, and until now, our machine has exported to overseas market, such as Brazil, India, Indonesia, Russia, Thailand and so on, and get the foreign customers' unanimous praise. We believe that you purchase Shandong Leader Machinery Co.,ltd. 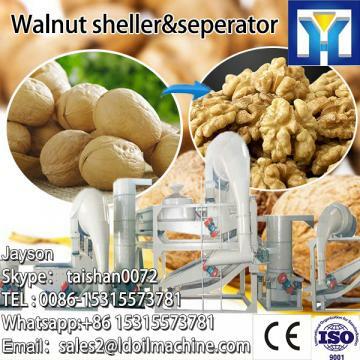 Surri Almond shell and kernel separator,almond separator is your best and sensible choice.